How To Install an SSL Certificate from a Commercial Certificate Authority? 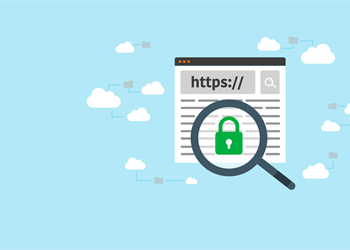 In this article, we will explain the detailed steps about configuring your web application with a trusted SSL Certificate We have taken the example of SSL Certificate Configuration for our website domain name appdec.com. You need to use your domain name. Antivirus solutions are now common component of computer systems. 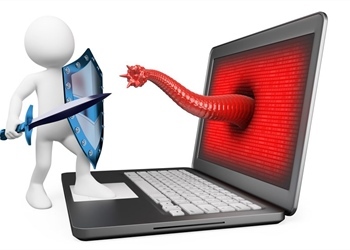 However, security issues pertaining to the antivirus software itself have not captured enough attentions of antivirus vendors and computer users. This paper discusses what an antivirus is? When was created? And why is important for our systems and devices. It explain the tools and techniques, security maintain, and the reason why antiviruses are necessary to secure our systems. Our project aims at making the task of securing files easy from virus attacks. It blocks all viruses form existing system. This is the best way for securing our computers by purchasing external antiviruses from market. In our project we analyzed the antivirus features and their work. There is analyzed SWOT and process of securing the system. In this project is also made a survey that express people opinions and knowledge. And finally are some recommendations to have our computer and devices more secure. The technology world is becoming hugely popular around the world now days. Business companies are taking several steps to promote their business globally. However, in order to do that, one needs to go for effective software testing. The online industry has really helped businesses expand and promote their products on a large scale. 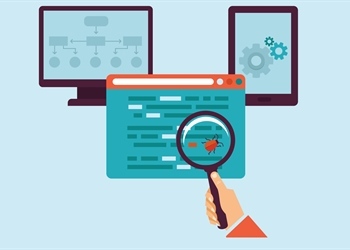 To say the least, the importance of cost-effective software testing is immense. 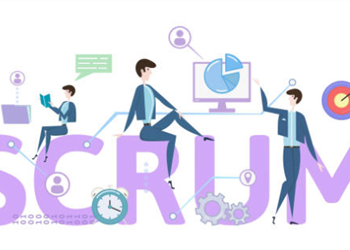 Before delving further into the topic, it is really essential to understand what software testing exactly is. 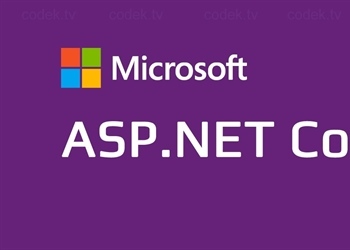 ASP.NET Core is a new open-source and cross-platform framework for building modern cloud-based Internet-connected applications, such as web apps, IoT apps and mobile backends. It was architected to provide an optimized development framework for apps that are deployed to the cloud or run on-premises. Appdec's Blog is hub for developers and ITs, featuring key technology updates, tutorials, and freelancer resources.